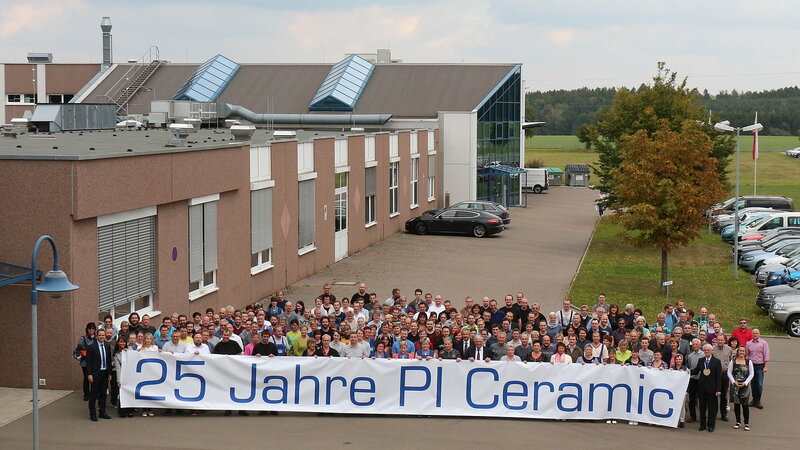 Over the last 25 years, PI Ceramic has been developing and manufacturing piezo components for actuator and sensor applications in Lederhose, Germany. 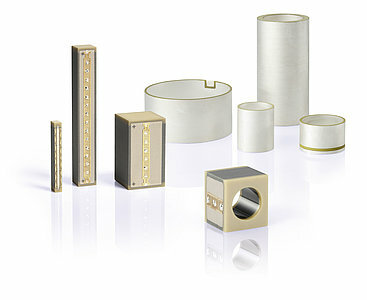 PI Ceramic is one of the market and technology leaders in piezo technology. Physik Instrumente (PI) from Karlsruhe, Germany, founded the PI Ceramic subsidiary in 1992 and began work with only five members of staff. 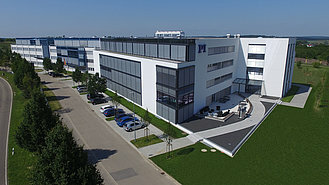 The location around Hermsdorf was obvious because there had been an active ceramics industry in the region for decades. Even then, PI relied on its own know-how for its highly specialized piezo positioning systems. 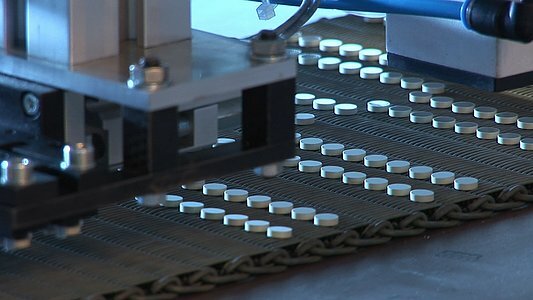 With success: Since 2001, PI Ceramic has been supplying the patented and PICMA® multilayer piezo actuators well known for their reliability to PI, the market leader in piezo precision positioning. A new building with an area of 2,000 m2 was erected during 1993 at today's location in Lederhose. In the meantime, extensions in 2002 and 2011 have increased the area to 12,000 m2 for production and offices, and the signs are pointing to healthy growth. Around 300 employees work there, many of which are involved in development. Piezo materials and piezoceramic components, ultrasonic transducers, actuators, and complete systems for high-tech markets are designed and produced here. 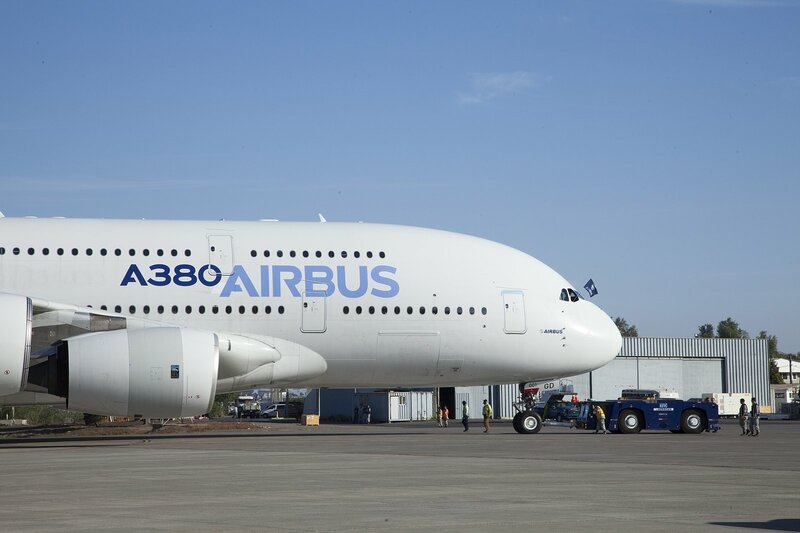 Cooperation with national and international research institutions is self-evident. In addition to its technological know-how, PI Ceramic always focuses on achieving the most economical solution. 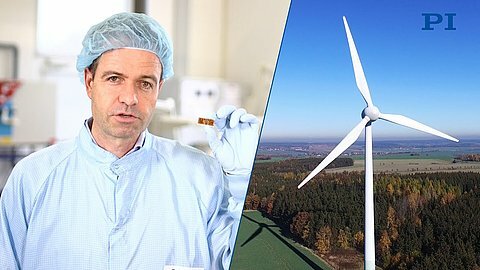 For example, piezoceramic products are used all over the world in medical technology, mechanical and automotive engineering or in semiconductor technology.